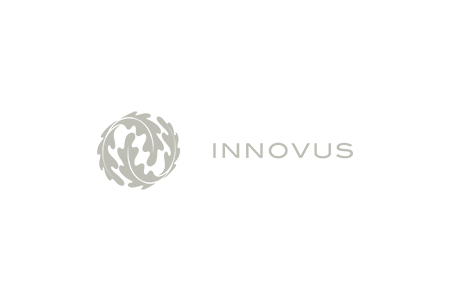 If you are a student at Stellenbosch University with a big idea and the skills to make it a reality, then getting to Innovus for their assistance is fairly easy – they are just around the corner. But what if you're one of the many medical students, studying at the Tygerberg campus? It's a bit of a drive when you're busy trying to bash out theses, projects and generally get your work done. With the amount of innovations coming out of the medical faculty you would… oh, you'd like a list? Fair enough – these innovators deserve all the time we can give them. Well, there are the TB-detecting biomarkers that are being developed, and the nanosensors which can detect both the purity of water and any diseases present in it in minutes. Then there's Sporatec, who are building air-testing solutions for everyone from shopping malls to hospitals, detecting life-threatening airborne allergens (as well as some that are merely annoying) before they become a problem. Opthalmic medicaments, Synsurf's synthetic lung surfactants, heart valves – the list, really, really does go on. To better serve the medical innovators, and make sure that inventions in this space are constantly encouraged, Innovus decided to open line-of-sight and open up shop on their campus in Tygerberg. As of September last year, you can now find a smiling, intelligent TTO on the 5th floor of the Educational Building, who can discuss any ideas or issues an innovator may have. The office will be manned by rotating staff (both equally passionate and dedicated – I can vouch for each) every Thursday. William Cloete, one of the two smiling faces believes that the close proximity to 'where the action is' will make it easier for medical students and faculty to get their ideas protected, supported, propagated and commercialised – which, after all, is exactly why Innovus exist in the first place.